Sherwin-Williams challenged Balance with the redesign of their line of premium painting prep hand tools. The new designs were to be robust and ergonomic and carry through the elements of an existing brand language. 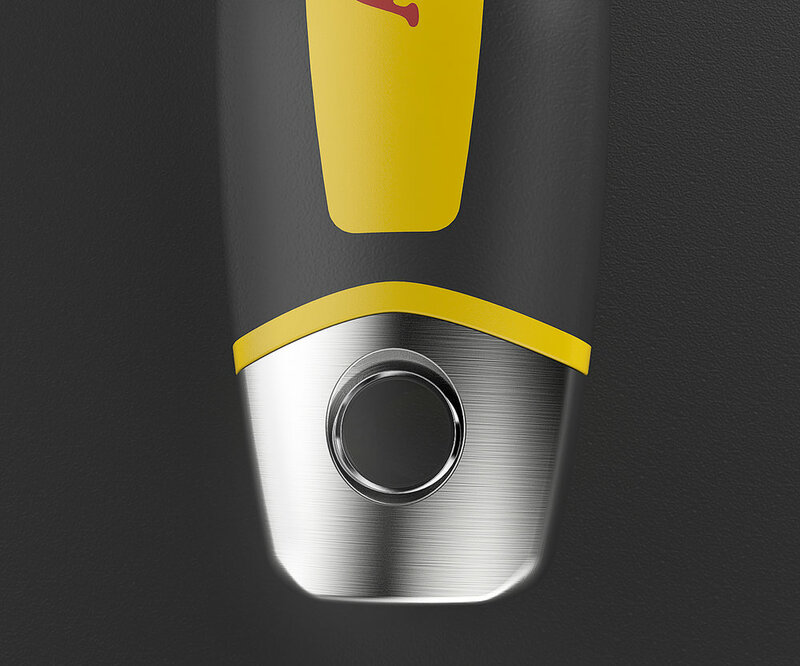 The new design incorporates a full-body blade that runs along the entire length of the handle, and is thoughtfully capped with a hammer head. This dramatically improves the strength, durability, and functionality. 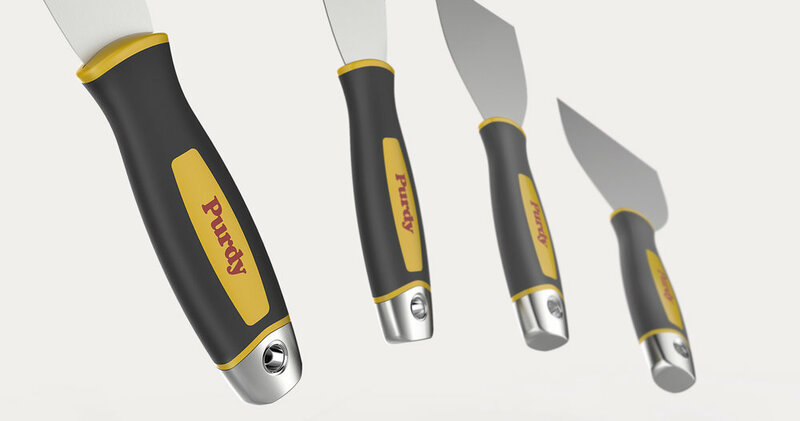 Careful consideration was put into comfort in the contour elements of the handle - with dozens of prototypes being tested. 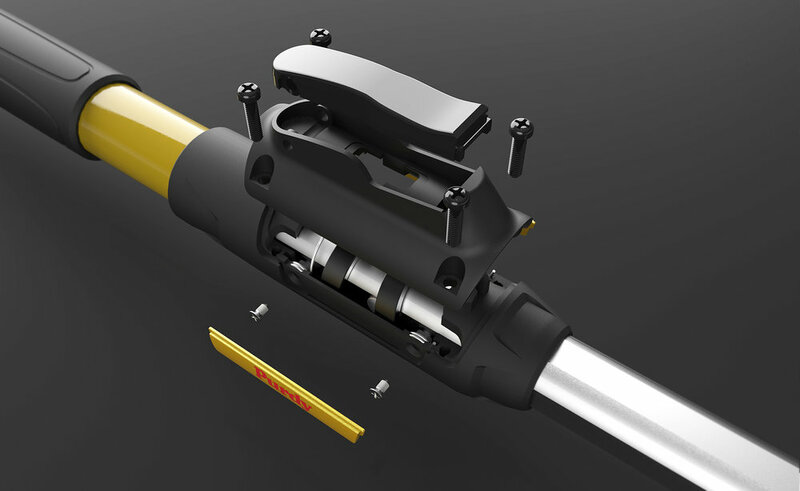 The end of the handle boasts a large, flat hammerhead area enabling quick and easy driving of nails.